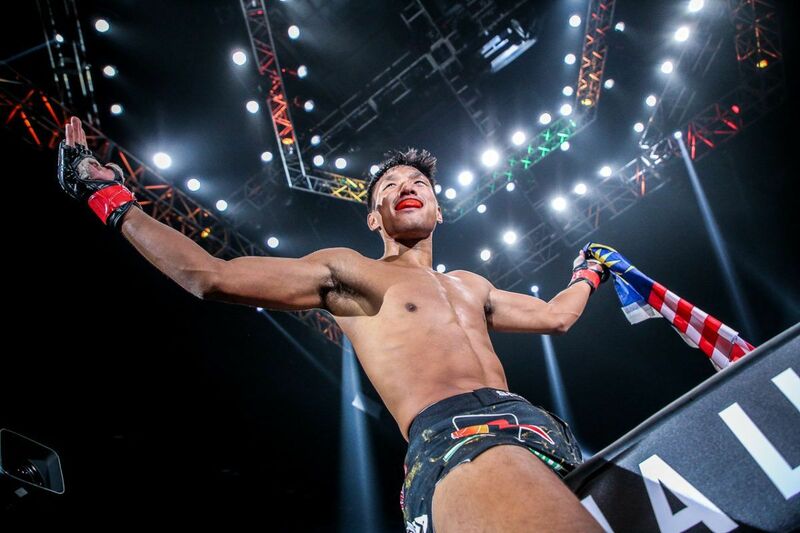 In a highly-anticipated lightweight contest between two of ONE Championship’s best knockout artists, Russia’s Timofey Nastyukhin went the distance with Singapore’s Amir Khan to capture a hard-earned unanimous decision victory. Timofey Nastyukhin put on a striking clinic against Amir Khan to seal an impressive unanimous decision victory! 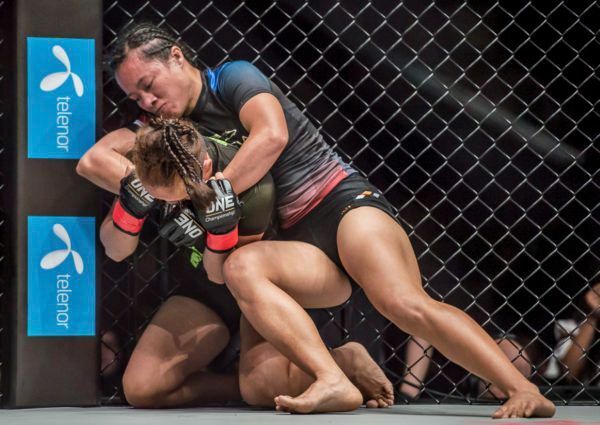 The two locked horns at ONE: QUEST FOR GOLD, which took place Friday, 23 February, at the Thuwunna Indoor Stadium in Yangon, Myanmar. Following 15 minutes of action, all three judges scored the bout in favor of Nastyukhin. It was the Russian who proved to be the aggressor throughout the match, as he kept Khan on the defensive. 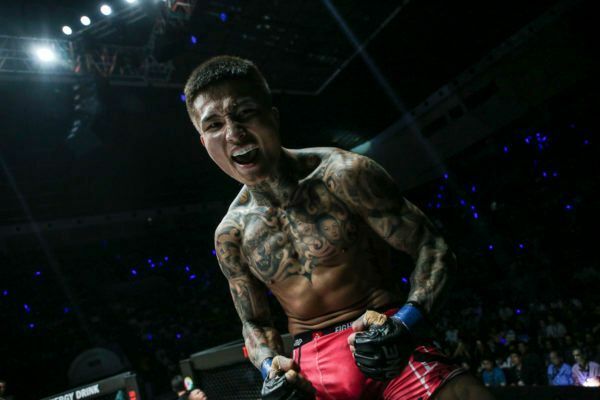 Right from the opening bell, Nastyukhin stormed out of the gates in usual fashion, while Khan laid back and tried to curb his rival’s aggressiveness. 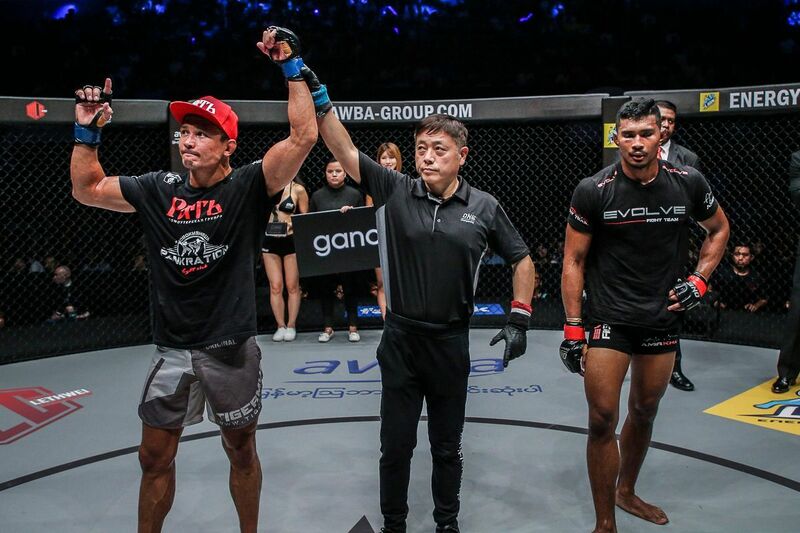 The tough warriors traded punches at the center of the cage, with the Russian landing an overhand right, and the Singaporean answering with a left hook. Moments later, the Russian landed yet another overhand right, which would turn out to be his go-to weapon for this bout. Nastyukhin repeatedly found a home for his right hand, which shook Khan on multiple occasions. 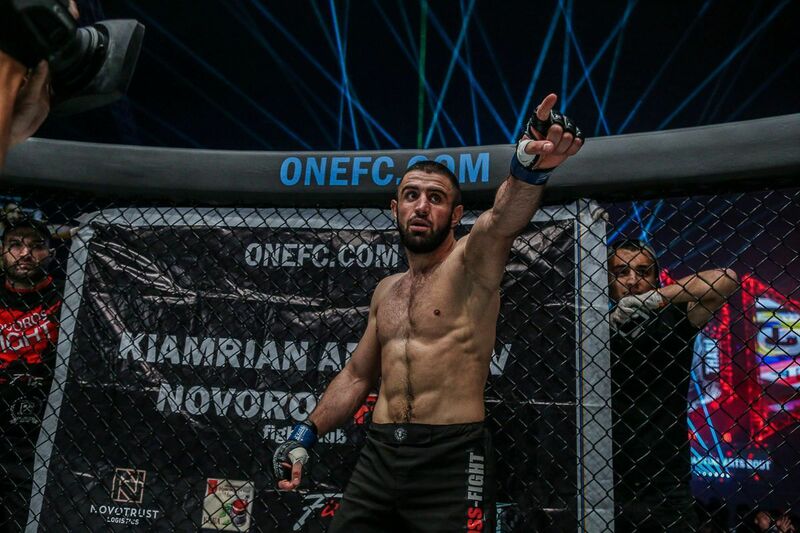 In the second round, it became clear that Khan had to keep Nastyukhin out of range, as his opponent continued to plod forward with powerful combinations. Khan began to visibly tire, and he had an increasingly difficult time trying to keep Nastyukhin at bay. 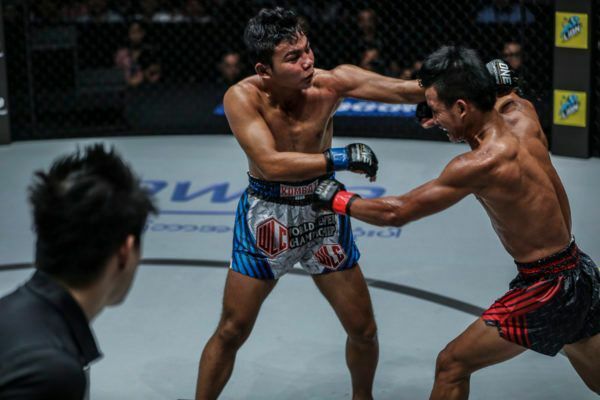 The Singaporean lightweight resorted to side and front kicks to push his foe away, experiencing a slight degree of success. But nothing could keep Nastyukhin from coming forward, as the Russian was determined to press the action. 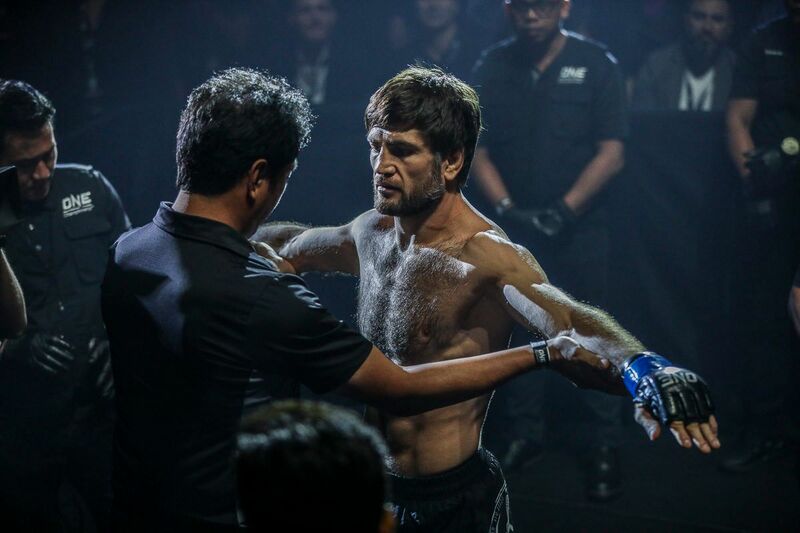 Towards the end of the round, Nastyukhin opened up a combination by attacking with a flying knee. 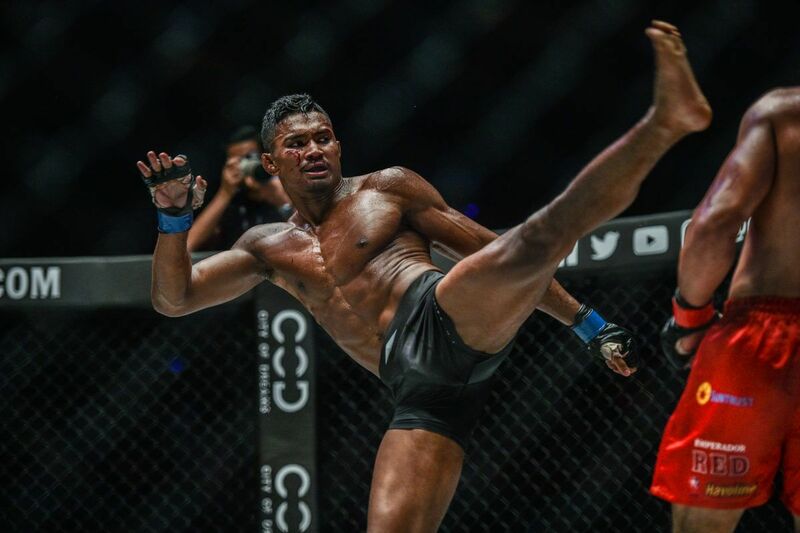 If fans recall, it was a flying knee that knocked out Eduard Folayang in the Russian’s emphatic ONE Championship debut in December 2014. This time, however, Khan was able to survive long enough to make it out of the round. Beginning the third and final stanza, Nastyukhin unloaded a straight right hand down the middle. 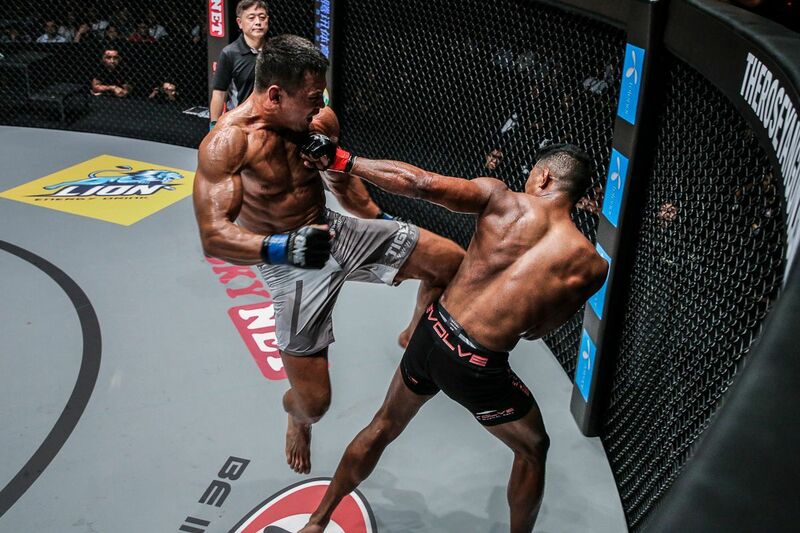 It landed right on Khan’s jaw, which staggered the Singaporean. He would again have Khan in trouble with another right hand midway through the round. From that point on, however, Khan would do just enough to avoid being finished. He even connected with some hard strikes of his own, but the Russian was able to take him down and control him till the final bell. 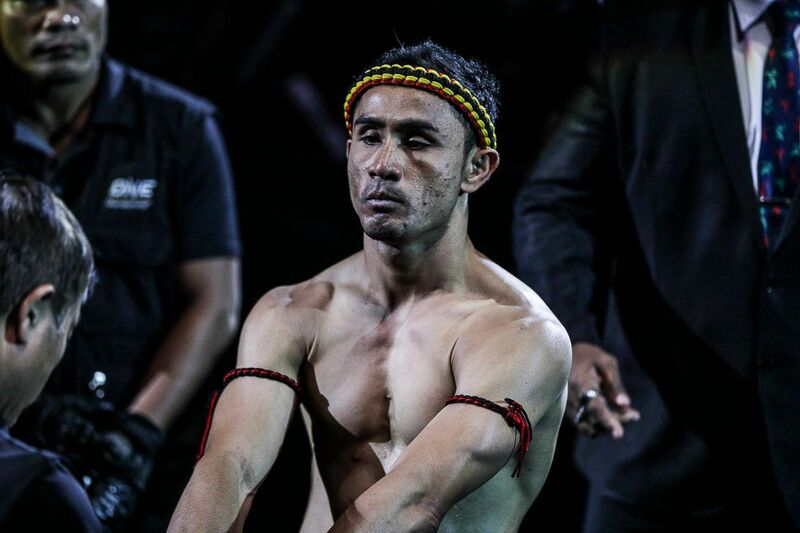 The official result was read in favor of Nastyukhin, who took the victory by unanimous decision after three rounds. It was another tremendous performance for the Russian striker, who picked Khan apart methodically in a calculated offensive. 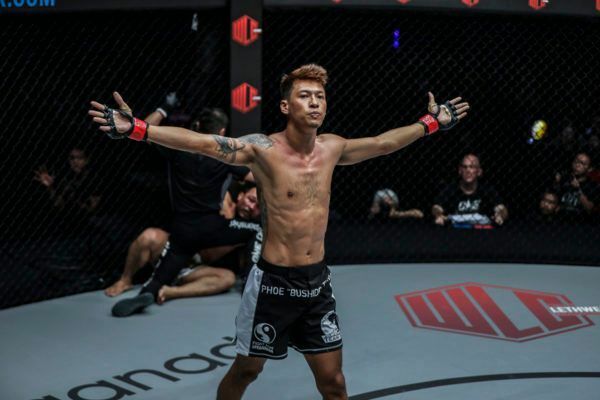 Nastyukhin is looking to clear a path to the ONE Lightweight World Title, and defeating the Singaporean in commanding fashion certainly makes a good case. With the victory, the Russian improves his record 12-3, while Khan falls to 9-3 overall.